If you changed your phone number and kept your same iPhone, you can change your number within WhatsApp. Before proceeding, make sure that your new number is activated on your phone and that you can receive SMS messages and phone calls. Go to Settings > Account > Change Number. 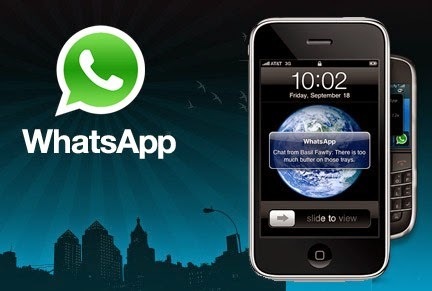 Enter your current WhatsApp phone number in the first box. Enter your new phone number in the second box. Your old number will be deleted from WhatsApp. After successfully verifying your new number, your old account information will be migrated to your new number. Please make sure your WhatsApp contacts have your new phone number saved in their phone books to ensure a seamless messaging experience.